Will began breeding dogs in 2011 with his wife Brenda Mackey, who together own and operate Mackey's Alaskan Distance Dogs kennel. Will started racing in the fall of 2013, focusing on mid-distance events. He has completed the Copper Basin 300, Willow 300, Kuskokwim 300, Knik 200, Two Rivers 200, and a number of 50 to 100 mile events. Will and Brenda's primary goal is to bring a competitive dog team to the starting line of any race they enter, and to finish strong with a happy, healthy group of dogs. 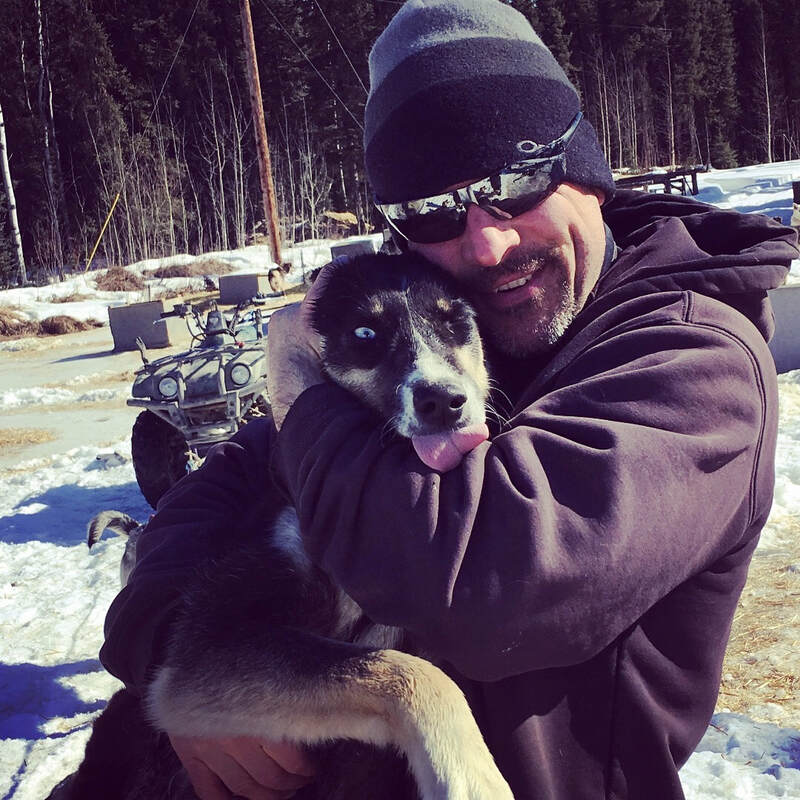 Aside from operating his kennel with Brenda, Will works full-time as an Environmental Engineer/Geologist for Ahtna Engineering Services. Sponsors and others to thank: Friends and Family.